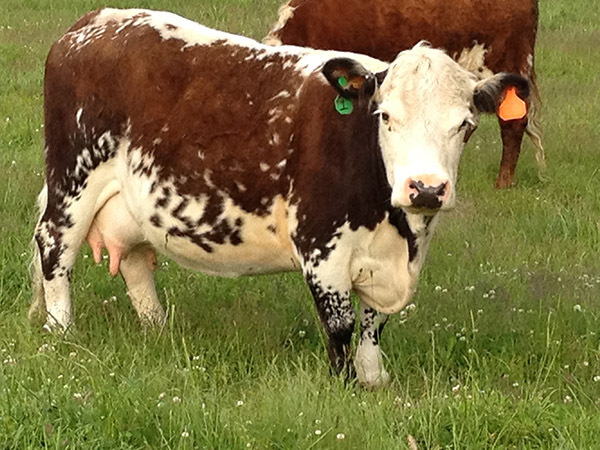 Registered Miniature Herford & Kentshire Cross. 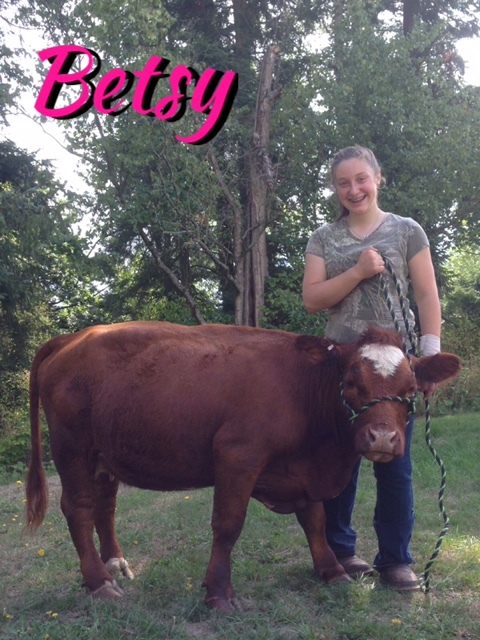 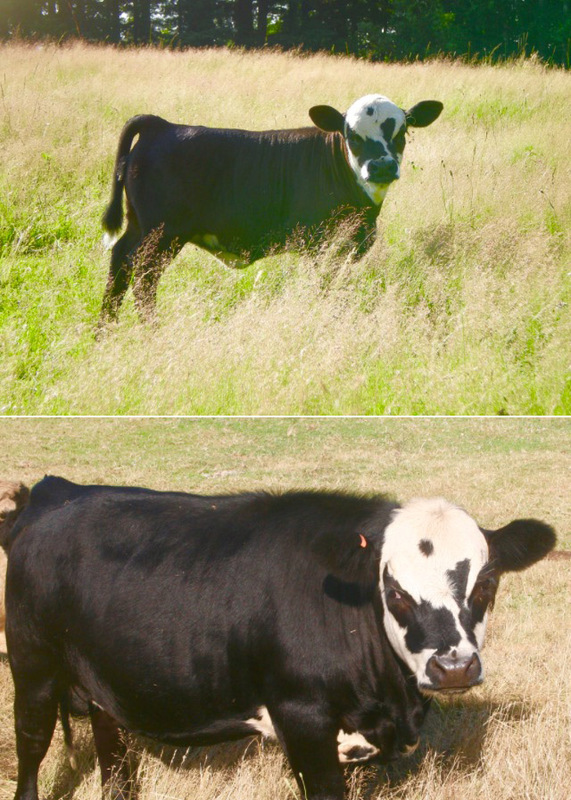 Registered Kentshire – Micro Mini Cow. 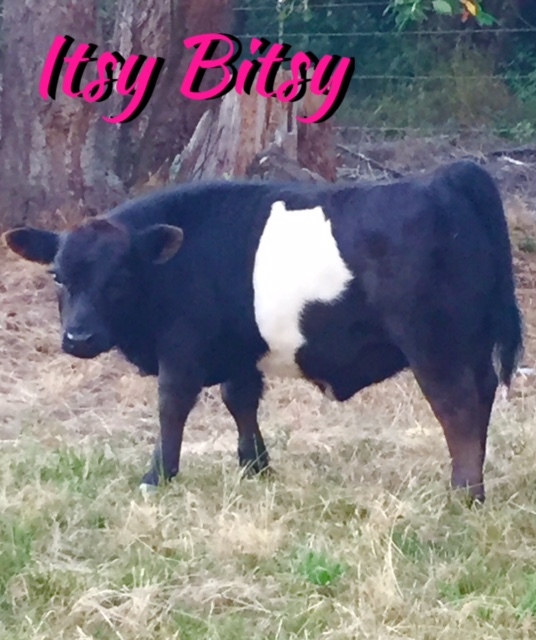 Registered Panda/American Beltie – Micro Mini Cow. 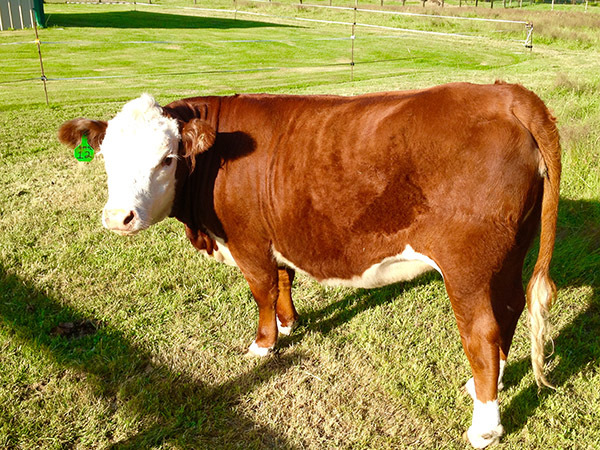 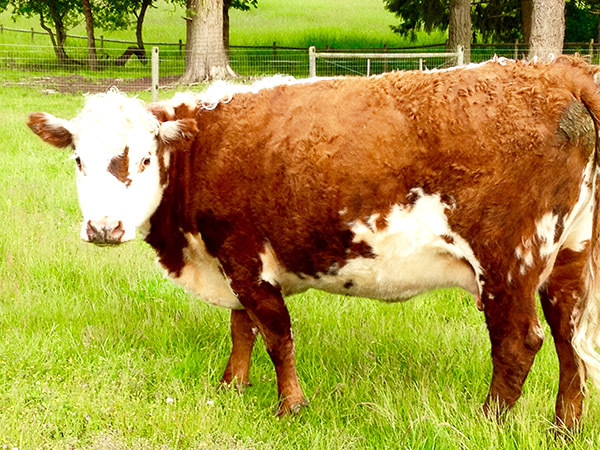 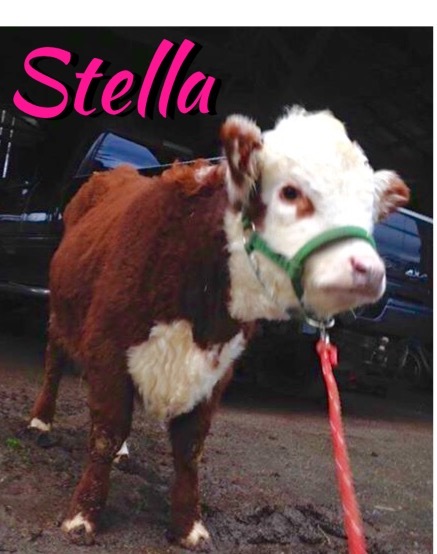 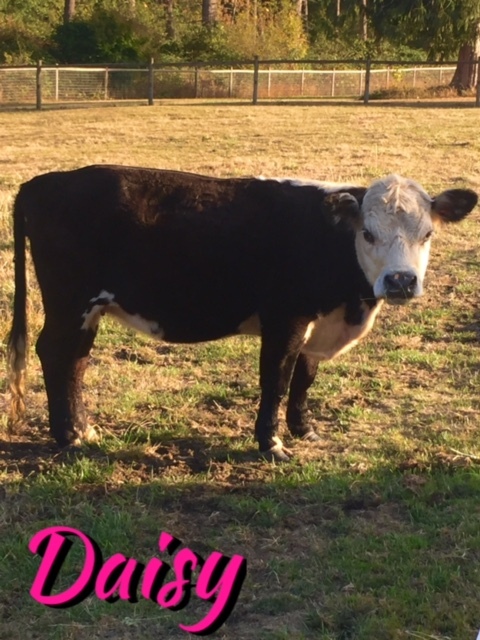 Registered Hereford – Miniature Cow. 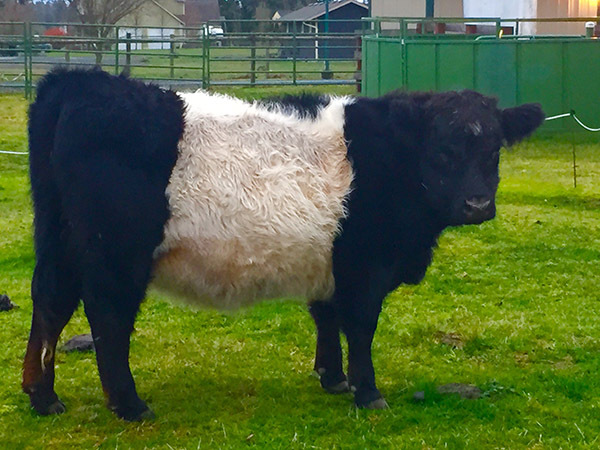 Registered Kentshire/Panda – Micro Mini Cow.